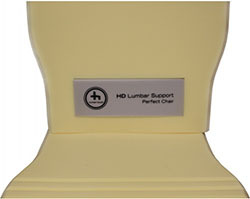 Human Touch Perfect Chair Memory Foam Kit - Upgrade your Perfect Chair with the Human Touch Viscoelastic Memory Foam Kit. 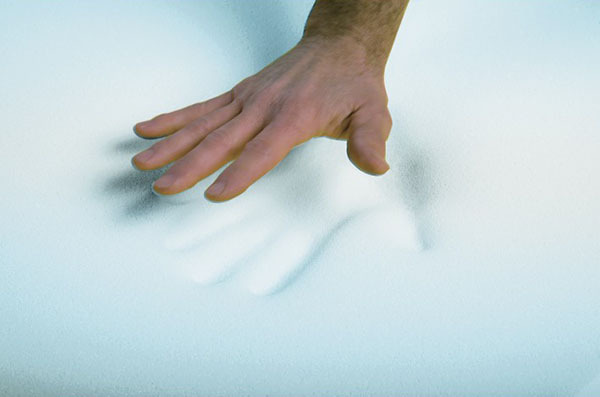 This remarkable visco-elastic foam provides extra support and comfort for the ultimate reclining experience. The Perfect Chair Memory Foam was originally developed as a result of work done on the NASA space program in the 1960's to comfort astronauts and relieve the G force during liftoff and zero gravity. It dramatically minimizes pressure points while significantly improving circulation. Select the Standard or New PLUS Kit. 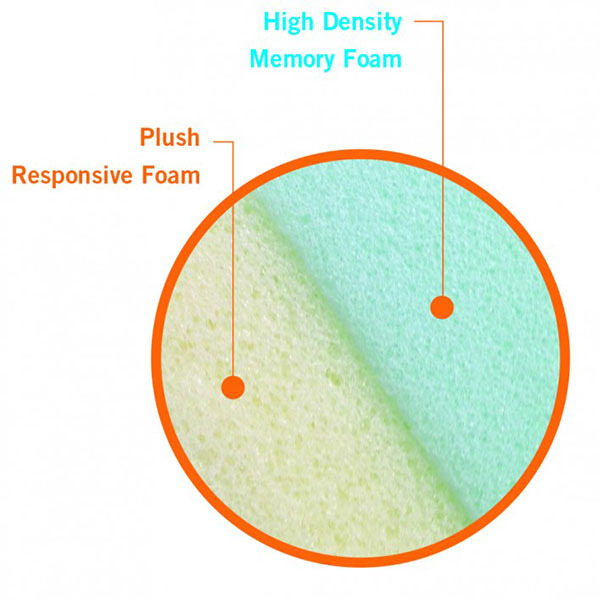 Memory Foam PLUS delivers luxurious quality and high-density plush seating at every ergonomic angle. The premium, responsive memory foam maximizes ultimate comfort and provides ideal support while it contours your entire body. The New Memory Foam PLUS is compatible with the following Perfect Chair Series 2 models: PC-410, PC-500, PC-510, PC-420, PC-600 and PC-610.